A love of pets is one of the great constants across the whole of the human condition. Our love affair with dogs can be traced back in Western Literature to its very beginnings, with Odysseus’ dog Argus faithfully waiting 20 years for his master to return in Homer’s Odyssey. Famous literary pets include everything from Lance’s loveable dog Crab in Shakespeare’s The Two Gentlemen of Verona to Claudine’s mischievous pet cat Franchette in Colette’s semi-autobiographical Claudine novels. History has seen its fair share of famous dog and cat lovers as well, with everyone from the Egyptian Pharaohs, Emily Bronte, and Ernest Hemingway proud cat people and Catherine the Great, Elizabeth II, and Marilyn Monroe ranking among history’s greatest dog lovers. You and your pet may not be world famous, but your four-legged friend still means the world to you. As such, you’ll want to make sure that they get the best healthcare possible, and that in turn means making sure you’re signed on with one of Australia’s best pet insurance companies. None of us want to think about the prospect of our furry friend being the subject of a collision or accident. However, neither do you want to find yourself in a position where your pet is denied the care they need in such a situation because they do not have emergency care coverage. 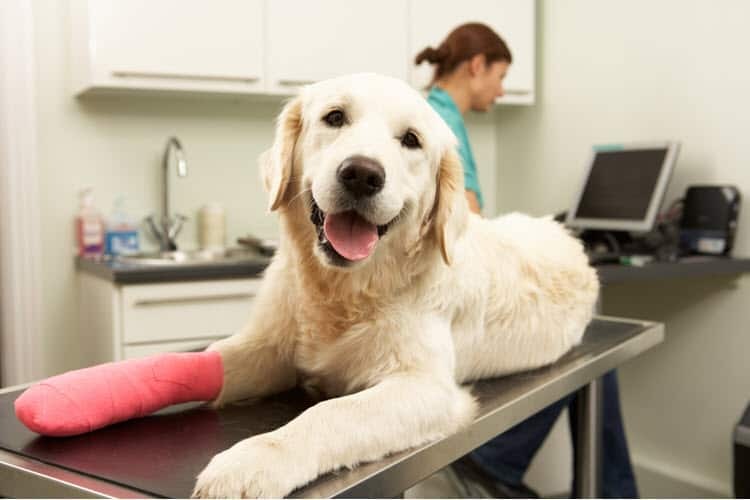 That is why the best companies specialising in pet insurance in Australia are proud to offer emergency coverage as part of their protection packages. Likewise, you don’t want to take your pet to the vet only to find that whatever illness they have is not covered by their pet insurance. As demonstrated below, depending on your breed, you’ll probably want to get some specialised protections. That being said, a good way to give your pet the broadest degree of protection possible, whatever their breed, is to invest in comprehensive pet insurance packages. These packages typically cover your pet against a wide range of different diseases and conditions, giving them some of the best preemptive protection possible. Different dog and cat breeds are susceptible to different chronic and genetic conditions and diseases. As such, when researching facts about a particular breed before buying a pet, you’ll want to pay attention to what kind of conditions or diseases they can sometimes develop later in life. This will enable you to make sure that you get pet insurance policies which cover those conditions and diseases ahead of time. What is more, the best companies specialising in pet insurance in Australia can often help you with this, recommending protection packages based on your pet’s breed. Obtaining a pet insurance quote is quick and easy. Simply call or contact your pet insurance provider, provide them with a few key details such as your pet’s age and breed, and they’ll do the rest. Give your furry friend the protection they deserve by investing in the most comprehensive pet insurance policies in Australia.